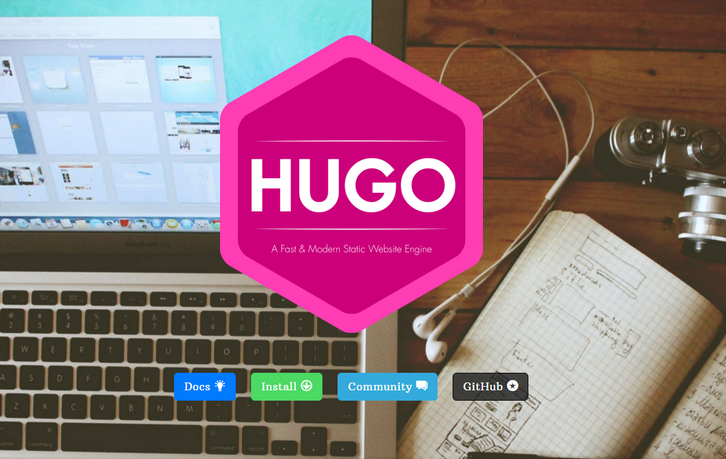 Hugo is a static HTML and CSS website generator written in Go. It is optimized for speed, easy use and configurability. Hugo takes a directory with content and templates and renders them into a full HTML website. Hugo relies on Markdown files with front matter for meta data. And you can run Hugo from any directory. This works well for shared hosts and other systems where you don’t have a privileged account. Hugo renders a typical website of moderate size in a fraction of a second. A good rule of thumb is that each piece of content renders in around 1 millisecond. Hugo is designed to work well for any kind of website including blogs, tumbles and docs.